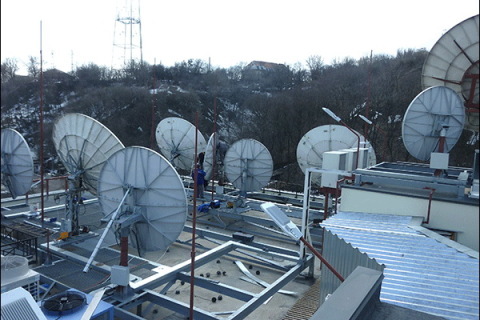 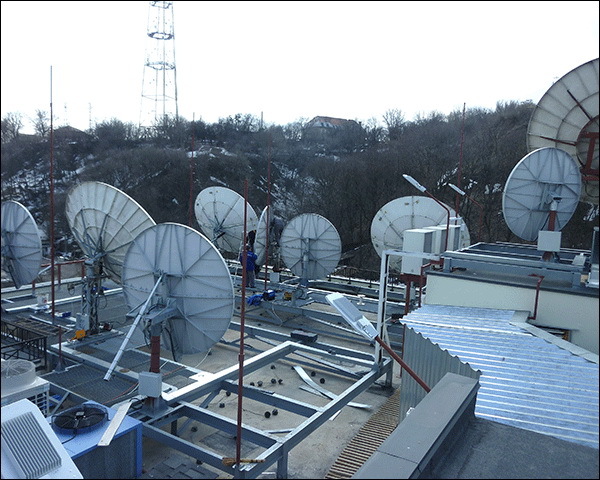 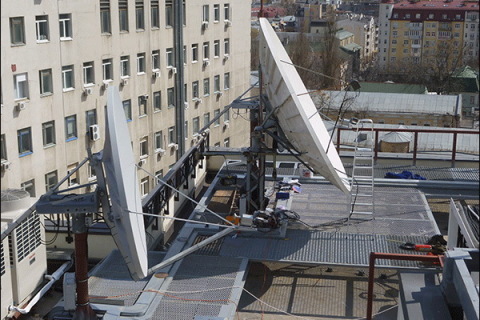 The project used the following hardware: antenna Skyware Global (USA), Prodelin (US) system 3-axis positioning APEXSAT (Germany), the matrix L-band switch series NiGMa ETL (England), low noise converter SMW (Sweden), switches Ankaro (Germany), headend IPTV Wisi Hameleon (Germany). 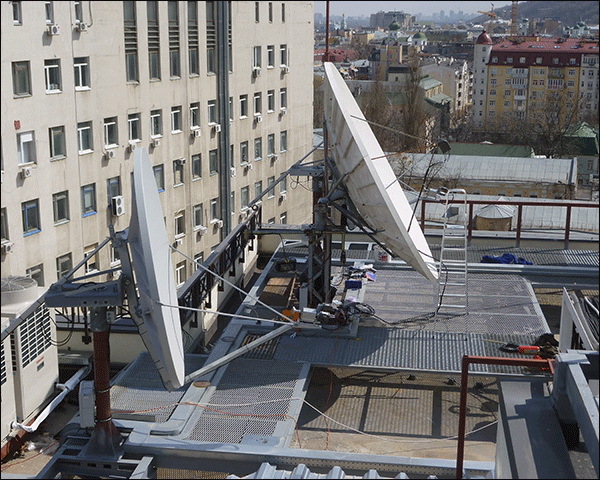 1 + 1 group of channels consists of: 1 + 1, TET, 2 + 2 & Plyusplyus. 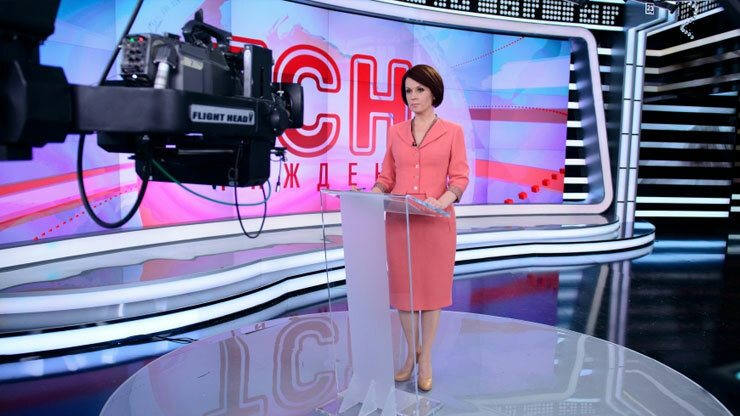 The group is the part of Igor Kolomoisky media holding as well as such web sites as TSN.ua, Glavred, Telekritika and UNIAN agency.